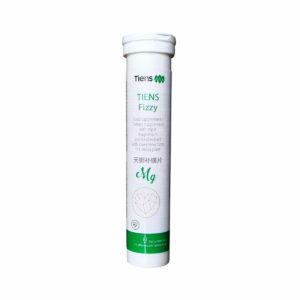 TIENS Grape Seed Extract is a preparation called ”the longevity pill”. For the substances present in grape seeds are powerful antioxidants — they fight free radicals, this way delaying the ageing process. 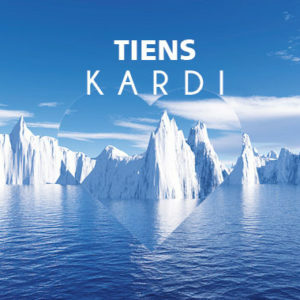 Research has shown their blood lipid control properties, which can help sustain the heart in a good shape. Free radicals are molecules, most often of oxygen, which have one or more unpaired electrons. Acting to pair or lose the unpaired electrons, they become highly chemically reactive. They oxidise any compound with which they come in contact. This way they can damage cellular structures, for example membranes, enzymes, nucleic acids or structural proteins. This leads to premature ageing of the bodyand low immunity. The balance between free radicals and antioxidants in the body is crucial for our health. Often however, we voluntarily destroy this balance by smoking, too much sunbathing, leading a stressful life or through bad eating habits. Antioxidants can help in the battle against free radicals. TIENS Grape Seed Extract is a rich source of many such substances. The common grape vine (Vitis vinifera L.) also known as the European grape vine is one of the longest-cultivated plants, known for many thousands of years. Scientific research has shown the presence of numerous beneficial substances not only in the fruit of the vine but also in their seeds. They contain lipids (including linoleic and oleic acids), proteins, polyphenols (among them catechins, procyanidins and phenolic acids) as well as carbohydrates. 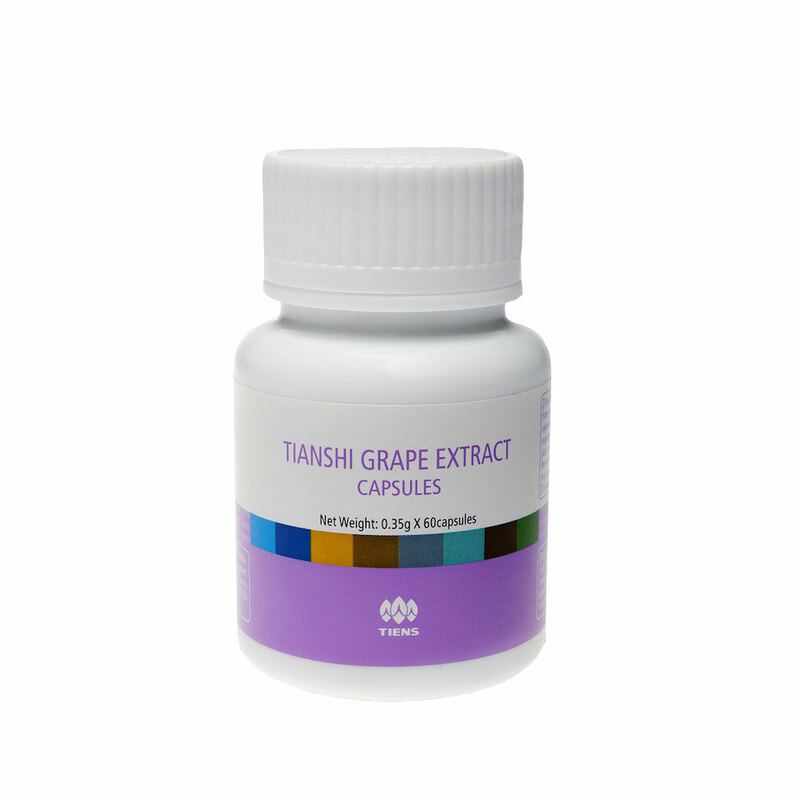 An exceptionally precious ingredient of red grapes, their seeds and the red wines produced from them is one of the polyphenols — resveratrol. Studies have shown its beneficial effect on the cardiovascular system and antioxidant and the heart-protecting properties. 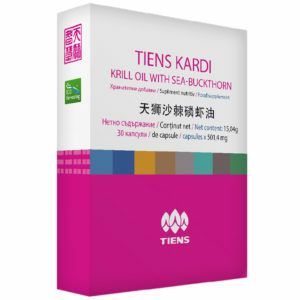 It is considered an effective rejuvenating and regenerating agent. It is the originator of the so-called ”French paradox”. The French, despite a diet high in cholesterol, suffer from cardiovascular disease less often than for instance the Americans. 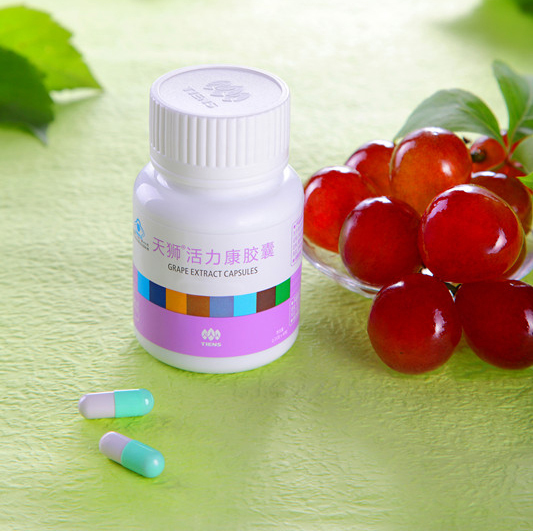 This is due to the consumption of red wine and resveratrol contained in it. Similar properties are exhibited by other components of the extract: flavonoids (such as quercetin), linoleic and oleic acids. This enhances the therapeutic character of the preparation. 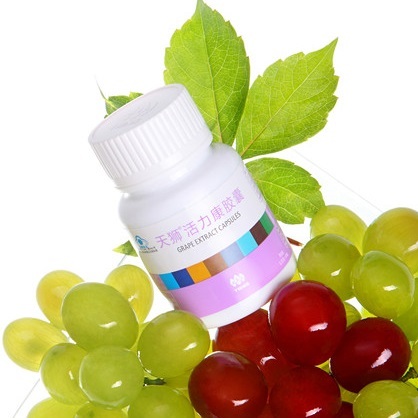 Grape seed extract, thanks to the substances it contains, can help age-related health declina and sustain overall well-being: Sustains proper blood lipid balance. 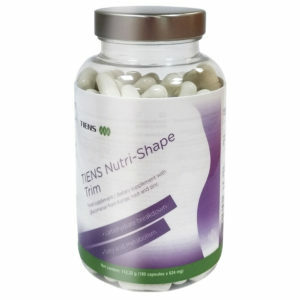 Has strong antioxidant properties — prevents free radicals from forming and eliminates them from the body. 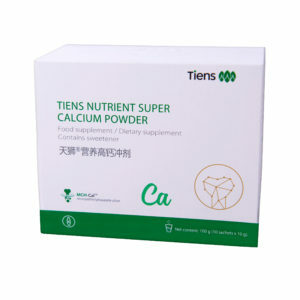 Influences the regulation of nutrient absorption by the blood. Plays a role in the protection of the cardiovascular system: improves the elasticity of blood vessels and improves blood circulation. Studies point to the application of the extract as an additional protection of the heart. 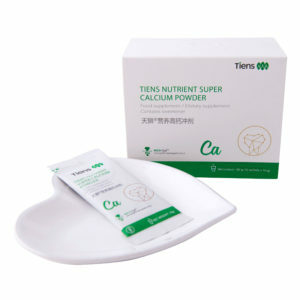 Improves skin elasticity and regenerates it. 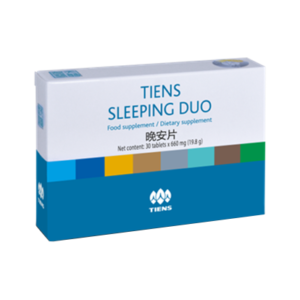 DOSING 2 capsules per day (between 11.00-13.00 hrs and between 19.00-21.00 hrs). Recommended to be taken with a glass of water.